Our West Village, Dallas apartments allow you to live the way you’ve always wanted without compromising style or quality. 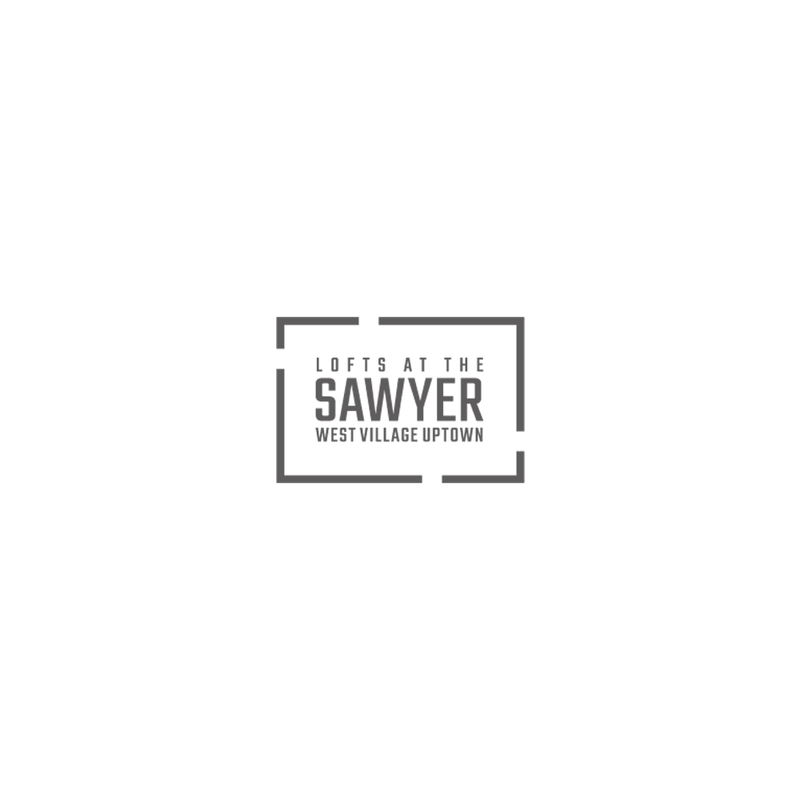 At Lofts at the Sawyer, formerly West Village Uptown, our apartment residences are designed with you in mind. Now you really can have it all . . . lifestyle included.